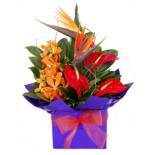 Ngenious Floriade is The Florist located inside The Epworth Hospital Richmond Ph 03 8420 2607 or Ph 03 9426 6124, guaranteed same day delivery to Epworth hospitals. 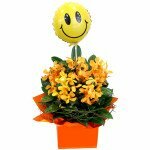 We create beautiful fresh flower arrangments and bouquets in store at the Epworth Hospital in Richmond and also stock plants and gifts for all occasions which can be ordered via our secure online store and via phone during business hours, 7 days a week. 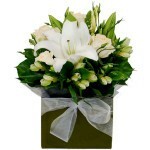 We guarantee satisfaction and top quality service with every flower order. Ngenious Floriade is the florist located in the Epworth Hospital Richmond and provides direct flower delivery to all Epworth HealthCare Hospital campuses – Epworth Richmond, Epworth Freemasons Maternity Clarendon Street, Epworth Freemasons Maternity Victoria Parade, Epworth Brighton, Epworth Cliveden, Epworth Camberwell, Epworth Hawthorn, Epworth Eastern & Box Hill Hospital, Epworth Specialist Centre Berwick and Epworth Specialist Centre Lilydale. 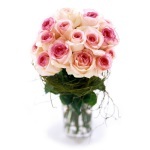 We pride ourselves on the quality of our flowers, design, customer service and prompt delivery, with an attention to detail we have become renowned for. 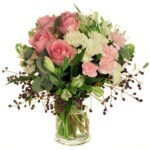 We know the importance of reliability when sending flowers. 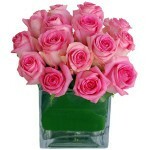 You can rest assured your order will be delivered promptly, every time. Whether it’s delivery to a Melbourne suburb or delivery to an Epworth HealthCare campus, we have developed our delivery system to cope with the busiest of schedules. 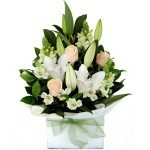 We maintain a high standard of quality in all of our fresh flowers and have designed an extensive range of flower arrangements, bouquets, posies, plants, chocolates and fruit hampers for our online store to cater for all occasions and tastes – get well wishes, baby arrivals, congratulations, birthdays, anniversary, love & romance, thank you, corporate and functions and for special seasonal celebrations like Mother’s Day and Valentine’s day. 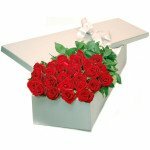 Our experienced florists are able to create and present fresh flowers in many different styles and are experts in creating flower arrangements specifically for patients in hospitals. 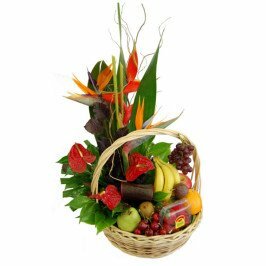 You can call to discuss your specific needs and have our team create a beautiful flower arrangement that’s guaranteed to please and delight. 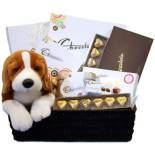 As well as our large range of fresh flowers we also offer a variety of gifts such as potted plants, vases, fruit baskets, chocolates, balloons and cuddly teddy bears. 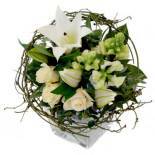 All flowers and gifts can be combined and tailored to your specific requirements. 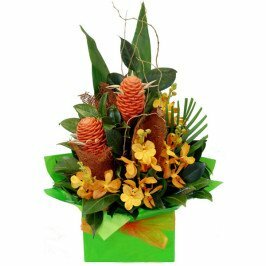 Not only do we deliver daily across Epworth HealthCare Hospital campuses – Epworth Richmond, Epworth Freemasons, Epworth Eastern and Epworth Rehabilitation, but we also provide reliable flower delivery to many Melbourne suburbs. 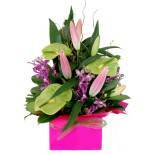 Most of our products are available for same day Melbourne delivery. 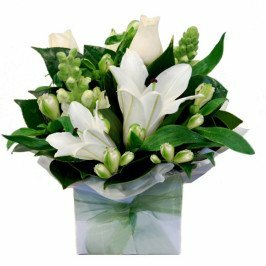 If you need to send flowers within Melbourne or to Epworth Hospital urgently, call us to discuss your options – we will always go out of our way to organise delivery of flowers if it’s possible. 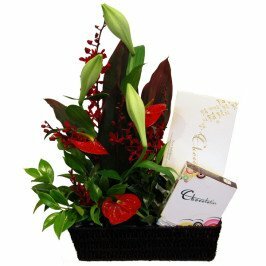 Here are just a few of the suburbs in Melbourne that we deliver flowers and gifts to: West Melbourne, Richmond, East Melbourne, Cremorne, Burnley, South Yarra, Prahran, Windsor, Toorak, St Kilda, Balaclava, Caulfield, Carnegie, Oakleigh, Middle Park, Albert Park, South Melbourne, Docklands, Southbank, East Melbourne, Port Melbourne, Williamstown, Parkville, Carlton, Princess Hill, Malvern, Armadale, Prahran, Glen Iris, Hartwell, Camberwell, Hawthorn, Hawthorn East, Kew, Ashburton, Elsternwick, Ripponlea, Elwood, Brighton, Gardenvale, Bentleigh, Ormond, Moorabbin, Sandringham, Hampton, Highett, McKinnon, Beaumaris, Black Rock, Doncaster, Balwyn, Essendon, Moonee Ponds, North Melbourne, Brunswick, Northcote, Fitzroy, Collingwood, Abbotsford, Clifton Hill, Box Hill and Burwood.